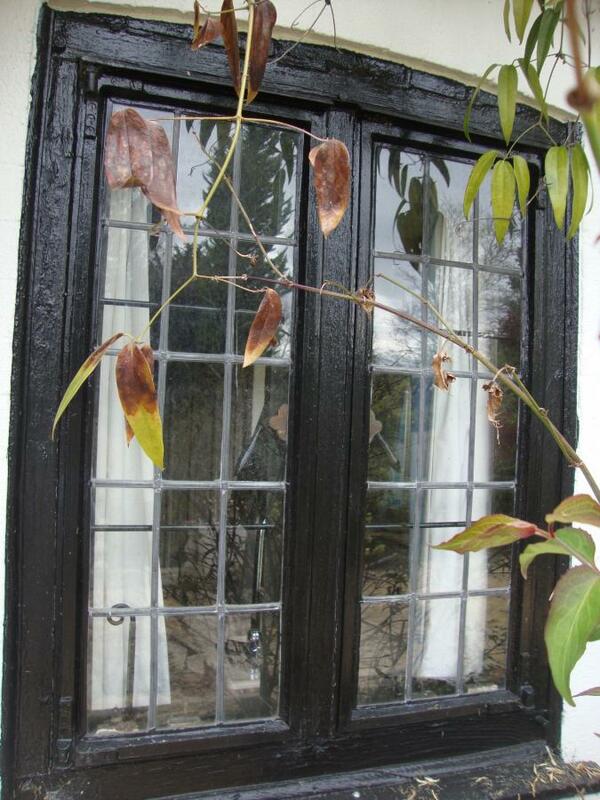 We have a quantity of leadlight antique windows in various sizes and include frames and handles. 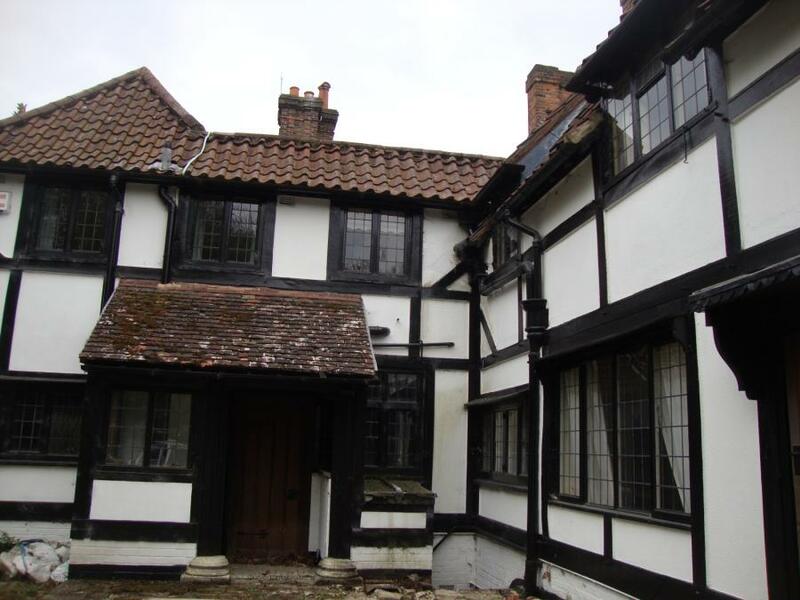 Buyer must remove and take away, please contact us for details. 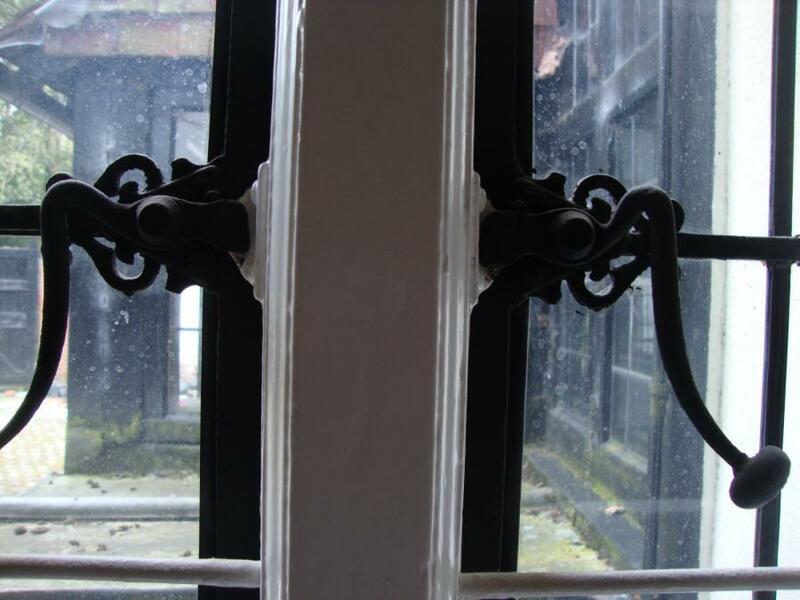 Please check our other listings for more antique salvage available. 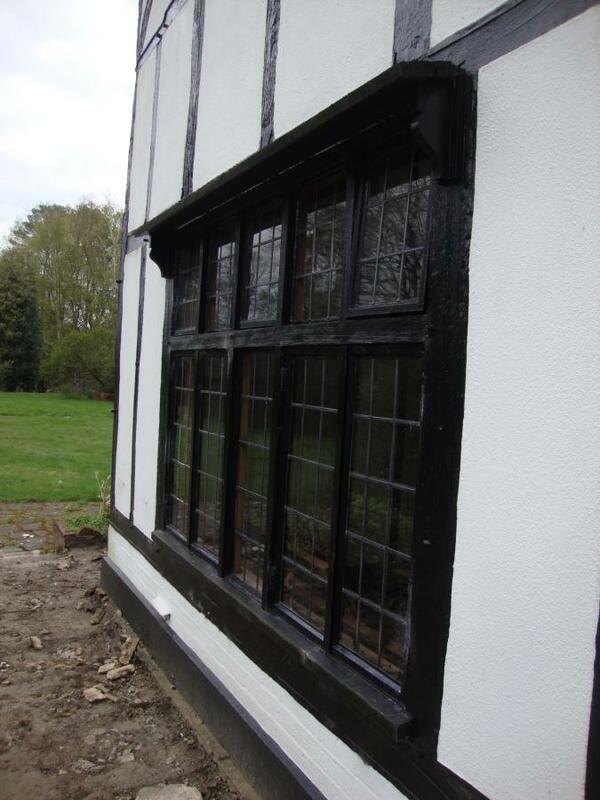 The windows are located in a property near Ascot, Hampshire.